Eldridge Flowers was blinded by gunpowder. Eldridge mustered in November 1863 and was part of the 5th Regiment. According to the 1850 Hocking County, Ohio Census, Nancy Flowers is listed as the head-of-the house, age 58, children listed are Eldridge 20, Isaac 16, Harriet 13 and Nancy 11. Two of the children are known to have come to Michigan: Harriet and Eldridge. Harriet married Will Cummings. 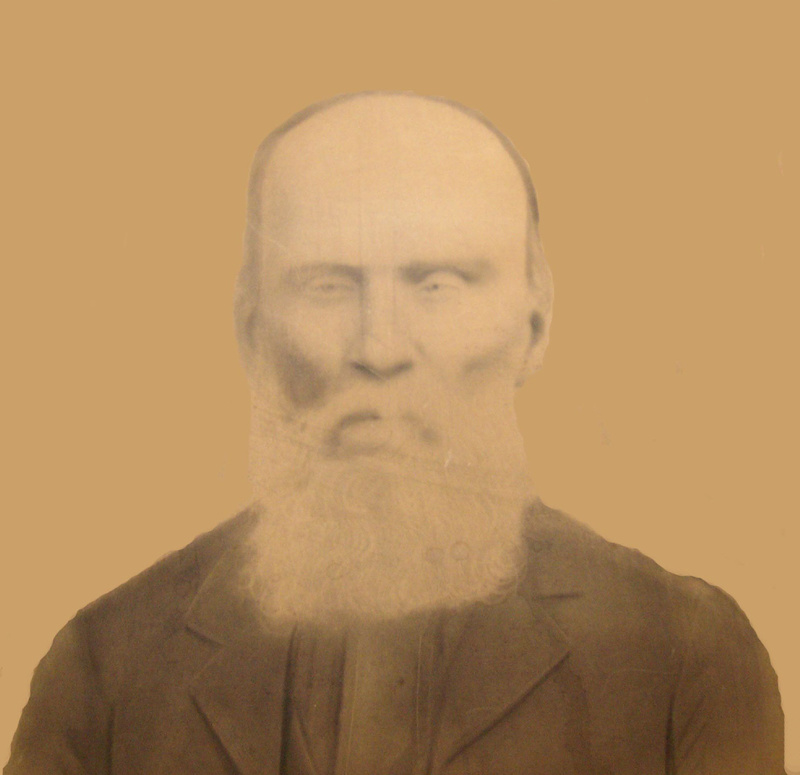 Eldridge fought in the Civil War and was blinded by gun powder. He married Lucinda Lett. They owned 40 acres and lived in Millbrook Township.